Ponds & Property: Can a Water Feature Add to Your House Value? Adding a water feature to your garden is a surefire way to add value to your property. In fact, the inclusion of a pond or fountain can increase your home’s worth by £2,000 or more. It’s no surprise then that we are seeing many homeowners moving to install a water feature into their outside living space. So what do you need to know when it comes to this simple means of adding value to your property? The first thing to consider is the planning process: just how big is your exterior space? If you own a yard or a small patch of lawn, you won’t want to overpower your garden with a gigantic pond; not only will it limit space overall and make the area appear smaller – it could also put off potential buyers. A fountain can achieve the same effect as a pond while taking up far less precious space, providing a serene escape from the everyday. 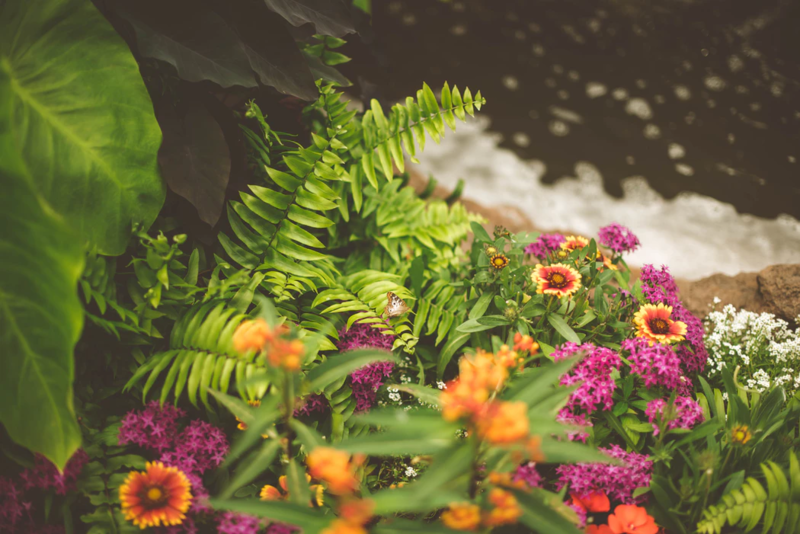 Similarly, should you own a larger garden, you don’t want a smaller feature such as a fountain to get swamped by its surroundings and overlooked. Ponds are perfect in this instance, opening up your garden to nature and providing a quiet retreat for the houses inhabitants to enjoy. Installing a pond doesn’t have to be a chore that turns your garden into a construction site either; our pre-formed ponds are a simple, sturdy and effective solution to landscaping your exterior space. The benefits of installing a water feature in your garden are many. 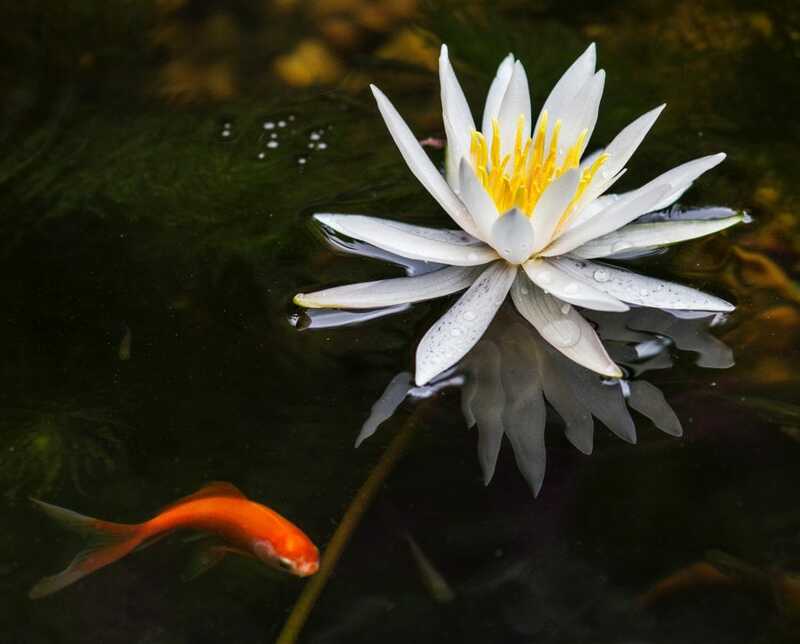 Not only are ponds or fountains aesthetically pleasing, they also have a calming, serene effect on your surroundings – and the aural effects of flowing water are well documented. Additionally, introducing an aquatic focal point to your outdoor space also encourages an eco-friendly environment. A whole ecosystem of plants, insects, birds and other animals will benefit from your mini oasis nestled in suburbia, and you’ll find yourself enjoying the fruits of nature from your comfiest deck chair or curled up on the sofa. This element of bringing the inside-out is also fantastic for the family. Whether it’s splashing around by the fountain or watching the fish and searching for frogspawn in your pond, family bonds are strengthened by quality time spent and the kids will absolutely love being by the water! A water feature is only going to make you more money on your property – if it’s well-maintained. A pristine pond will increase value no doubt, but potential buyers are only going to be put off if they view a house that has an eyesore waiting outside. Therefore if you want to increase your house value, it’s integral that you keep on-top of up-keeping your garden and water features. This may sound like hard work, but there are many affordable means of keeping your pond or fountain clean and tidy, such as; pond treatments, drainage and irrigation, pond nets and pond vacs to name but a few. So, Does a Water Feature Add to Your House Value? In short, yes – if you’re willing to put in the leg work! 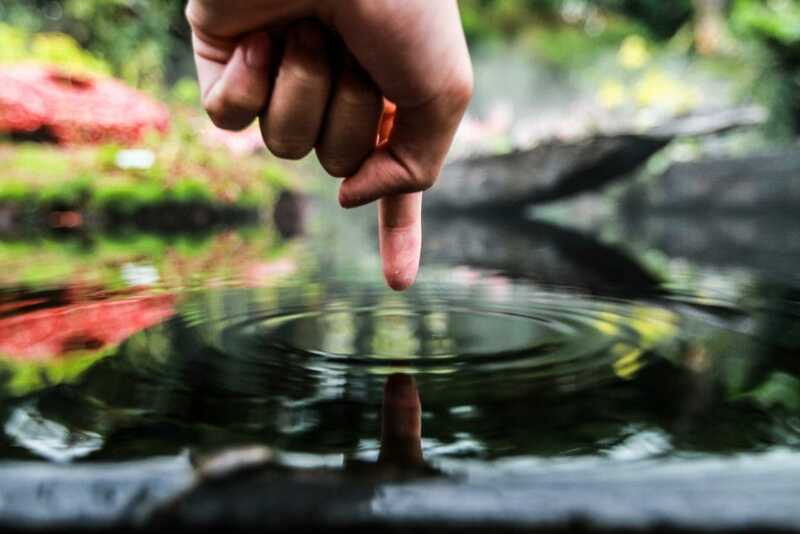 Investing in a good quality pond liner or a pre-formed pond is a great start, as is installing a reliable pond filter and pond pump – both of which will make your life easier and aid in keeping your pond cleaner. So, keep your water feature well-maintained and presentable and you’re sure to see the pounds adding to your property’s value. Is there anything else you’d like to know about water features? Have you started your own pond project? Follow the links below and let us know!